Patch Cable cat 6e DLINK 3mts (pack of 3mtr 10nos),It offers plug-and-play functionality, so all you need to do is connect and start using! 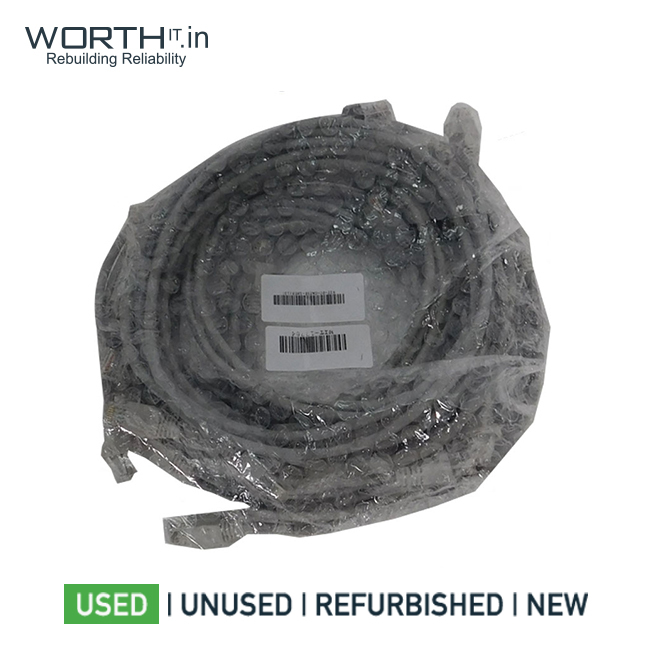 This patch cord can be used to connect your laptop, PC, XBOX, or PS2 to DSL/ cable modem, hub switch or router. It connects all the hardware destinations on a local area network. This patch cord is fast in transmitting the voice, data and multimedia over integrated networks. It delivers reliable performance with high-quality connectors and pins. 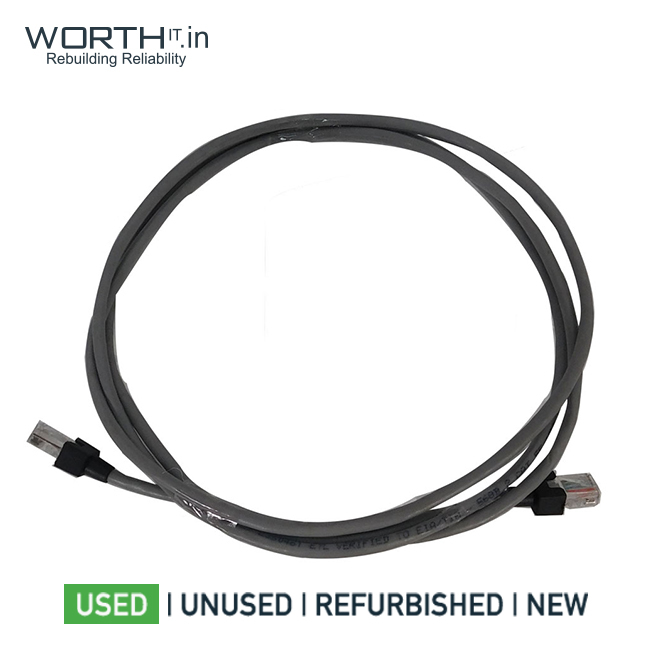 This patch cable meets the Electronic Industry Association (EIA) or Telecommunications Industry Association (TIA) specifications. Refurbished Details Product is in perfectly working condition and no components have been repaired, only general service done.